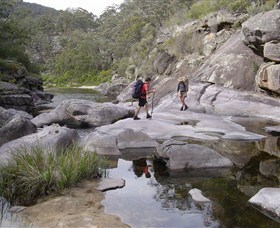 Ben Boyd National Park invites you to discover its intriguing history. From Aboriginal middens to a heritage lighthouse, the park holds loads of historic surprises just waiting for you to discover. Its finest attractions, though, are not man-made. With rare wildlife, sheltered inlets and 45km of stunning rocky coastline, the park's rugged beauty is a sight to behold. Walk ... Visit website for more info Fees: Vehicle entry fees In this park, vehicle entry fees are $7 per vehicle per day. Throughout the park there are self-registration locations to pay the fee. 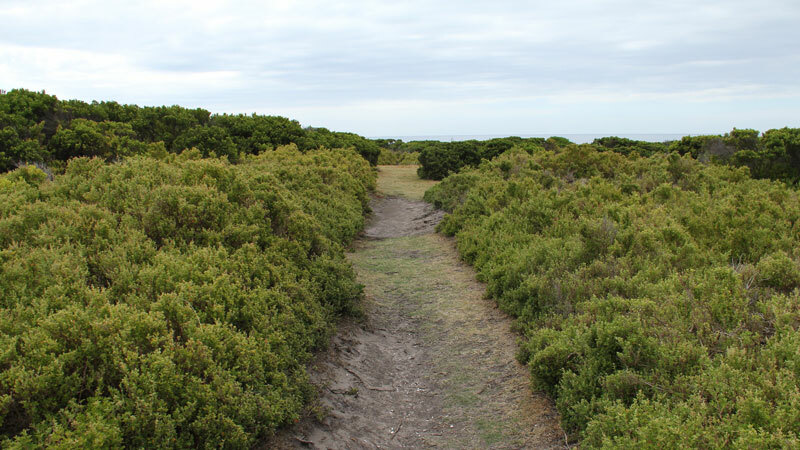 If you're looking for the ultimate coastal hike, Nadgee Wilderness Walk could possibly be the one. Not for the faint-hearted, it's a four-day 50 kilometre hike along untouched pieces of southern New South Wales coastline from Merrica River to Mallacoota, and well worth experiencing. In a truly isolated and spectacular environment, you'll discover remote beaches, rugged coastline, tranquil lagoons and shifting sand dunes. As you walk, you'll easily become a birdwatcher - hundreds of seabirds can be seen along the way, such as short-tailed shearwaters and gannets. Whales can be seen making their annual migration between September and November. You'll need to be an experienced backpack camper to explore the entirety of this walk. Little Creek Estuary, Bunyip Hole and Nadgee River campgrounds, to name a few, are great places to settle down for the evening. 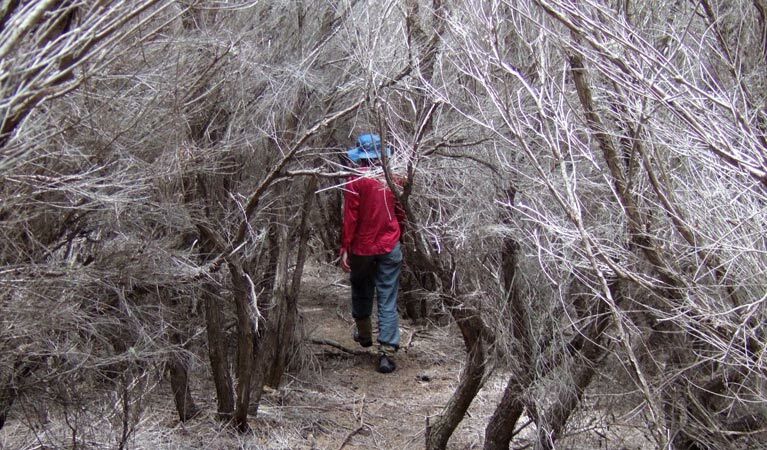 Walkers staying overnight require a permit, contact the Merimbula NPWS for more details. The Green Cape Lighthouse was the first cast concrete lighthouse tower in Australia. At 29 metres it is the state's second tallest light. 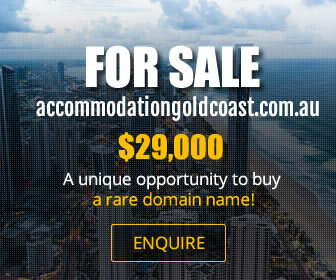 The lightstation is situated on a point of land projecting from Ben Boyd National Park, 22 kilometres south of Two Fold Bay, Eden. It is the southernmost lighthouse in New South Wales. Problems occurred during construction when a 6 metre white clay belt was discovered forcing the foundation to be dug to 9 metres altogether. The original Chance Brothers revolving lantern was fuelled by kerosene and mantle, and produced 100,000 candelas for a radius of 34km. 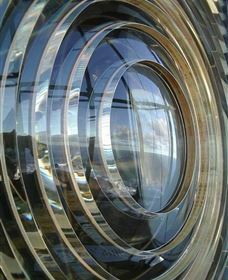 The light was electrified in 1962 and upgraded to 1,000,000 candelas in 1967. The tower has since been replaced by the latest automated steel lattice skeleton tower with a solar powered light.